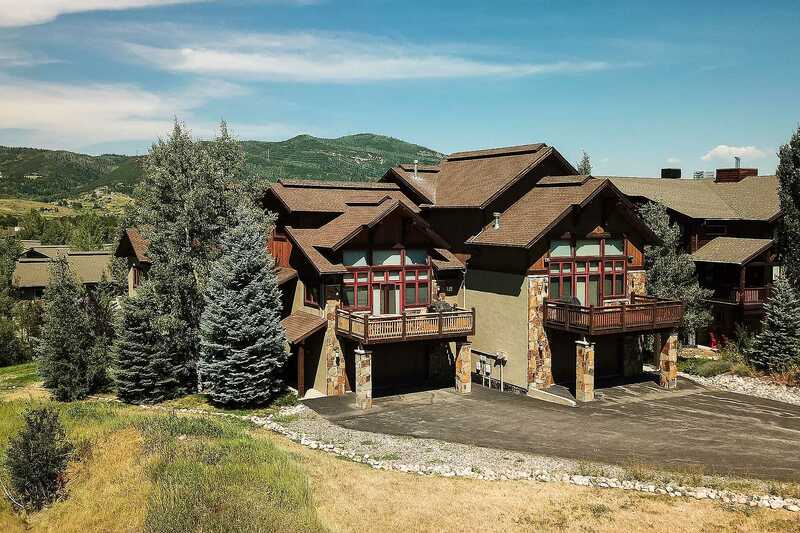 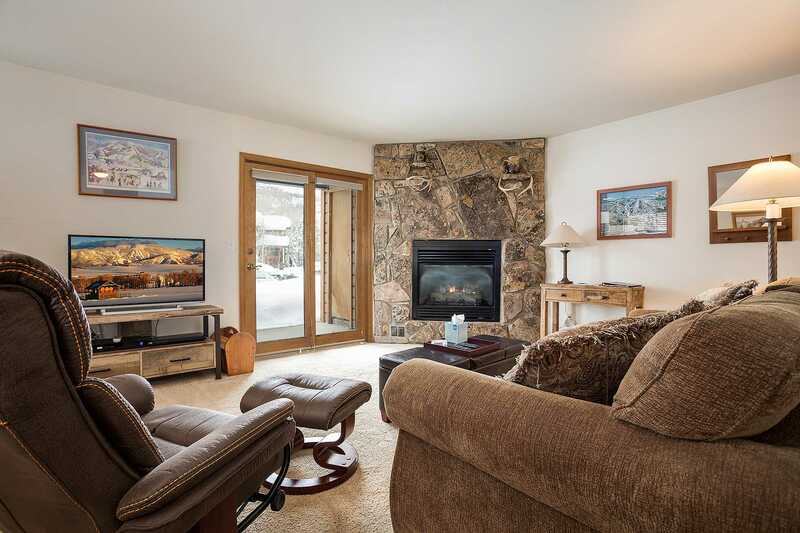 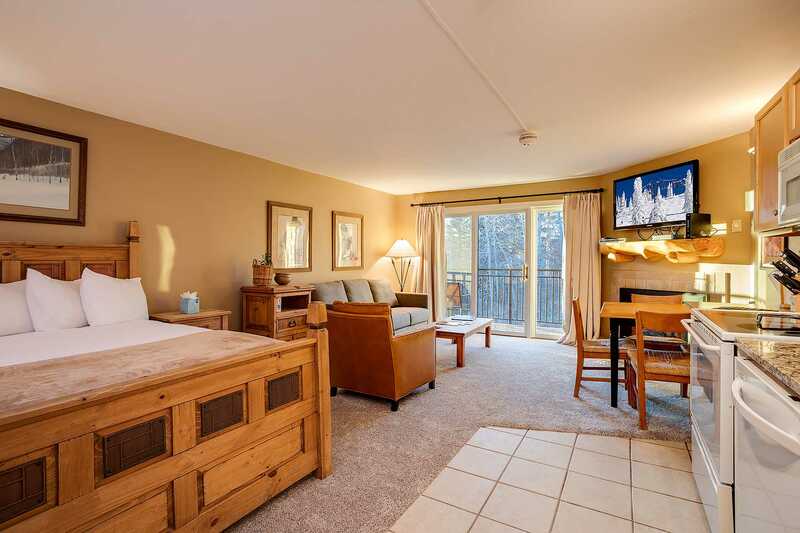 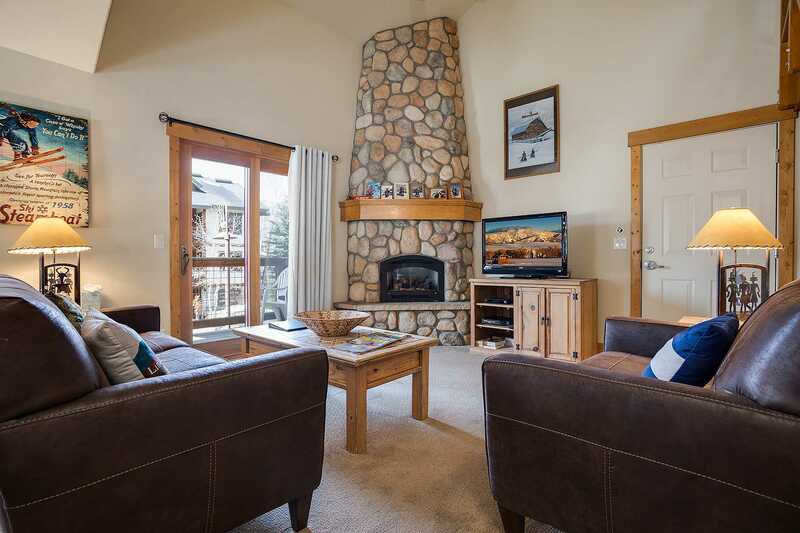 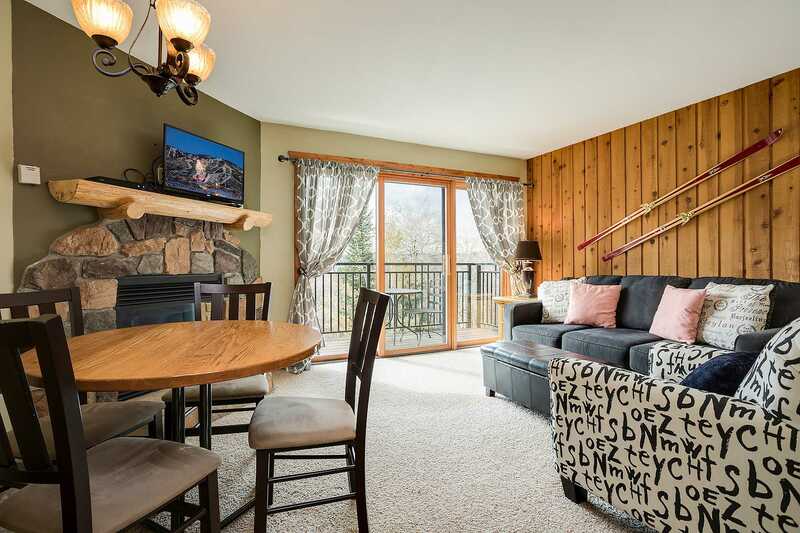 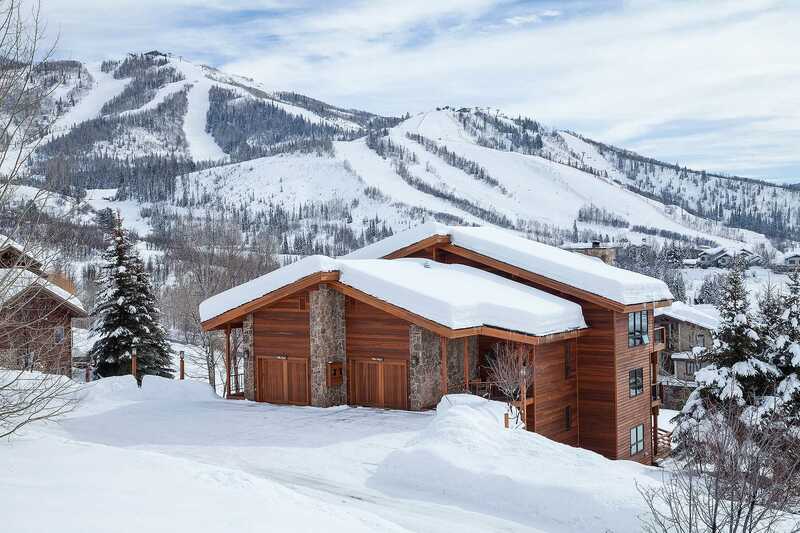 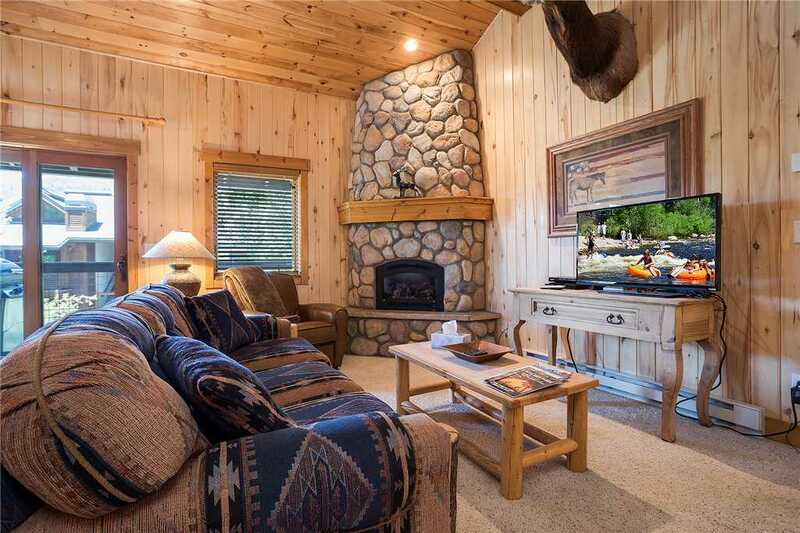 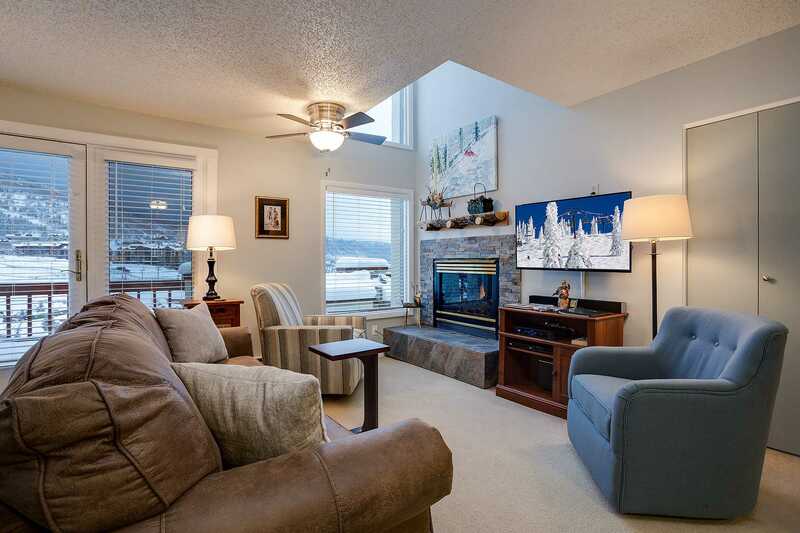 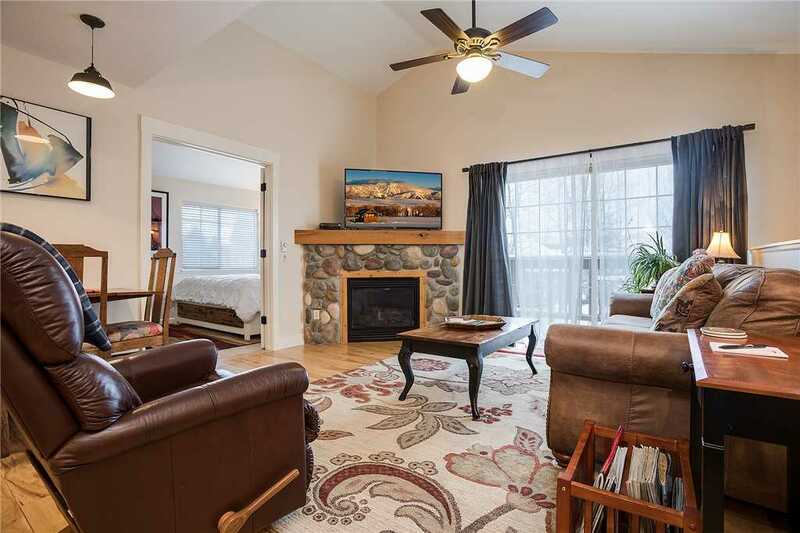 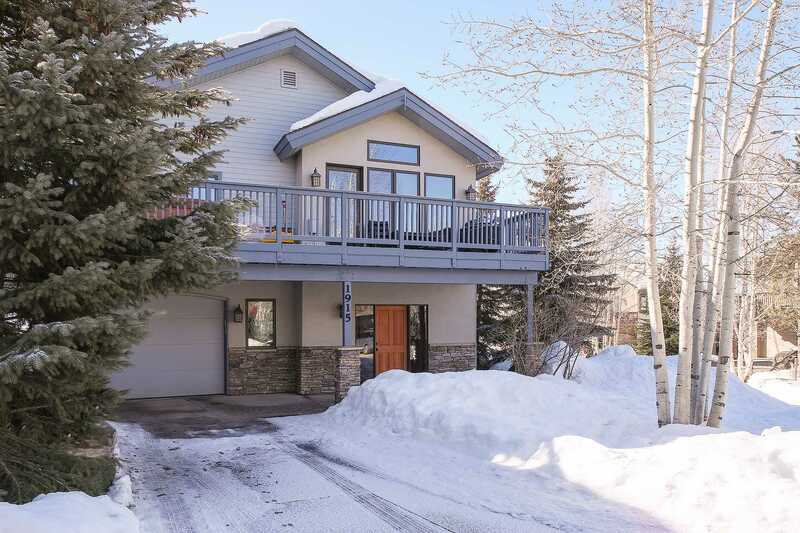 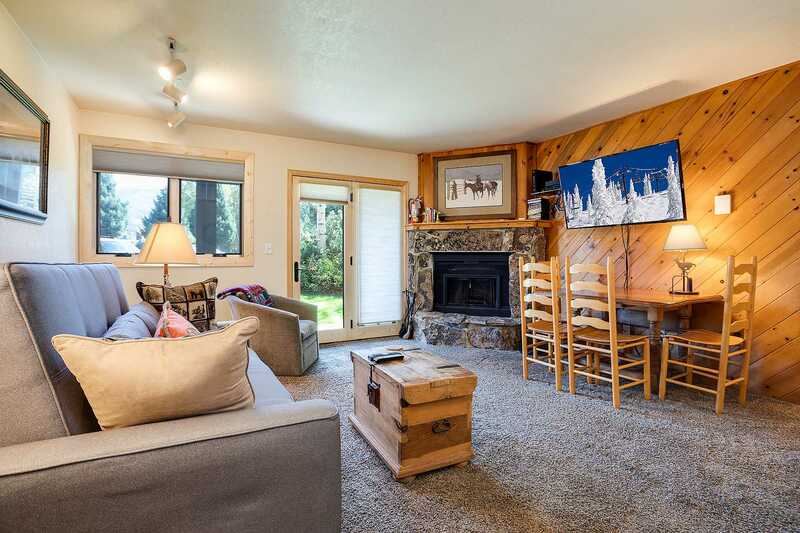 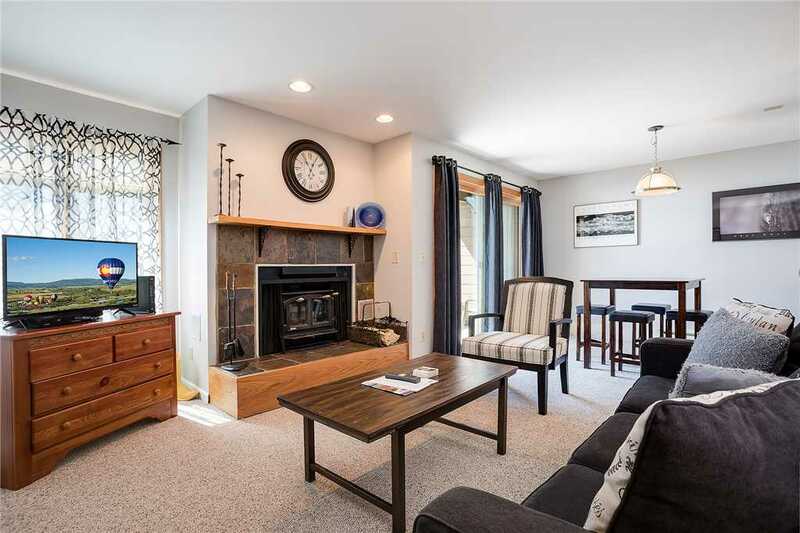 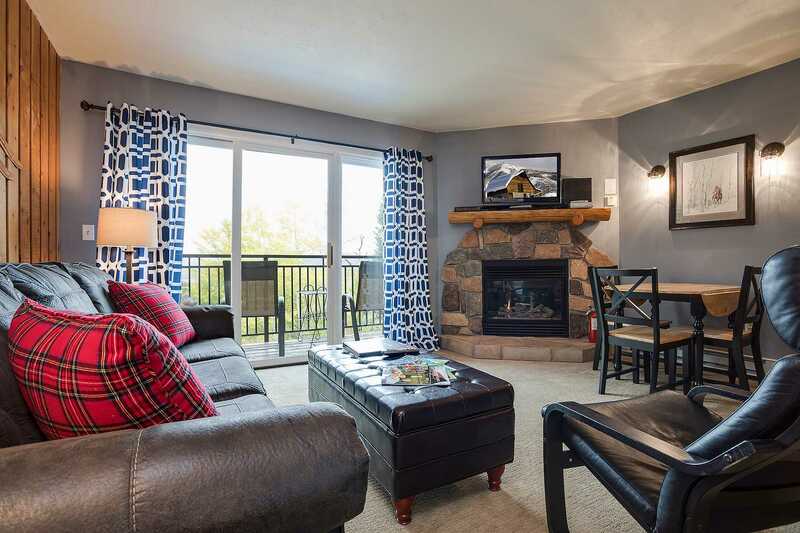 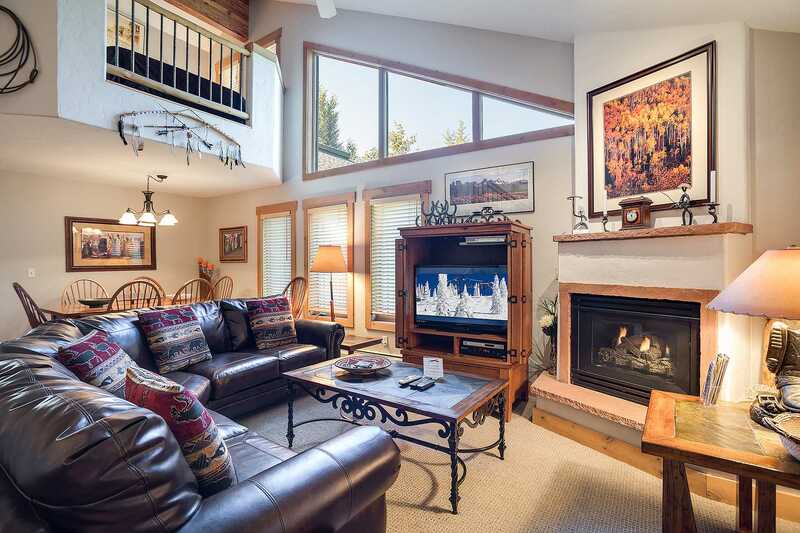 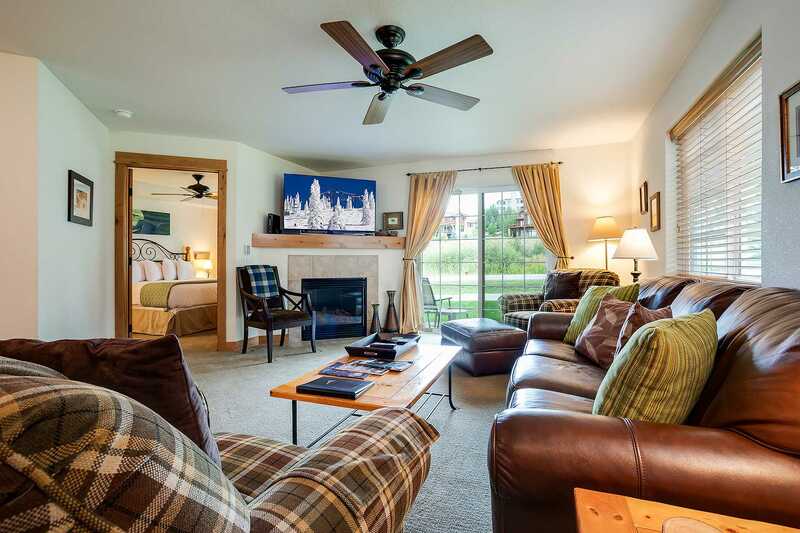 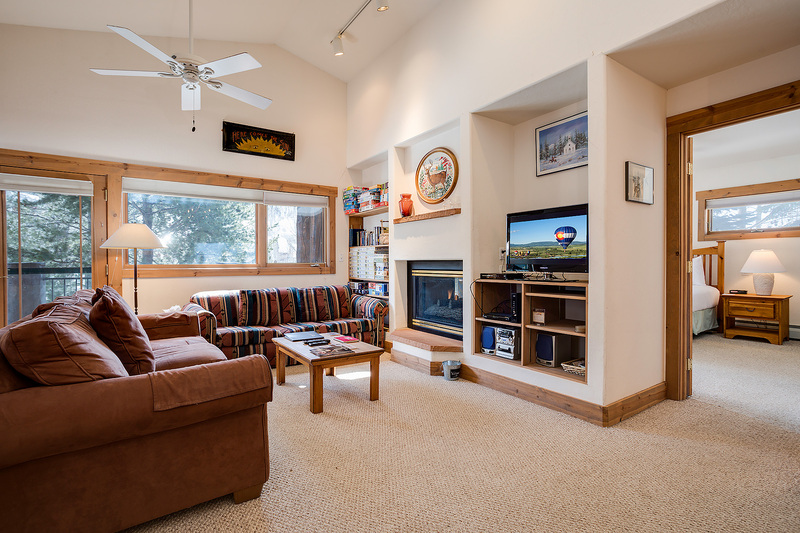 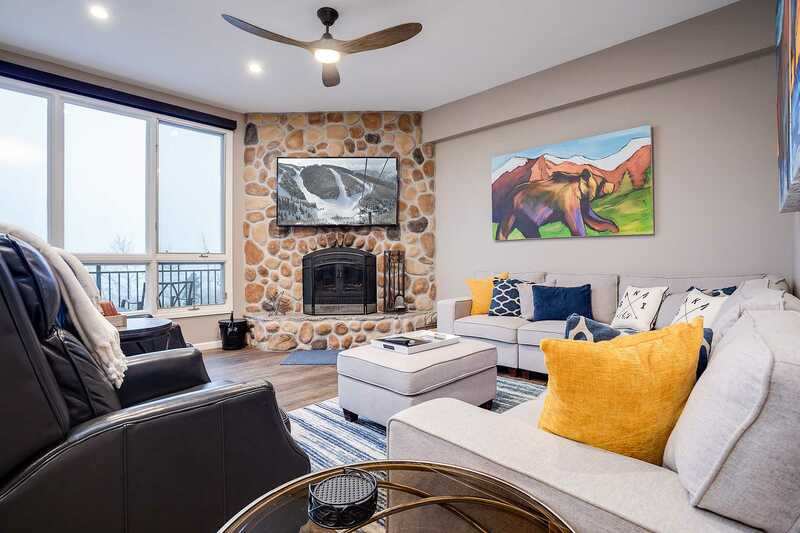 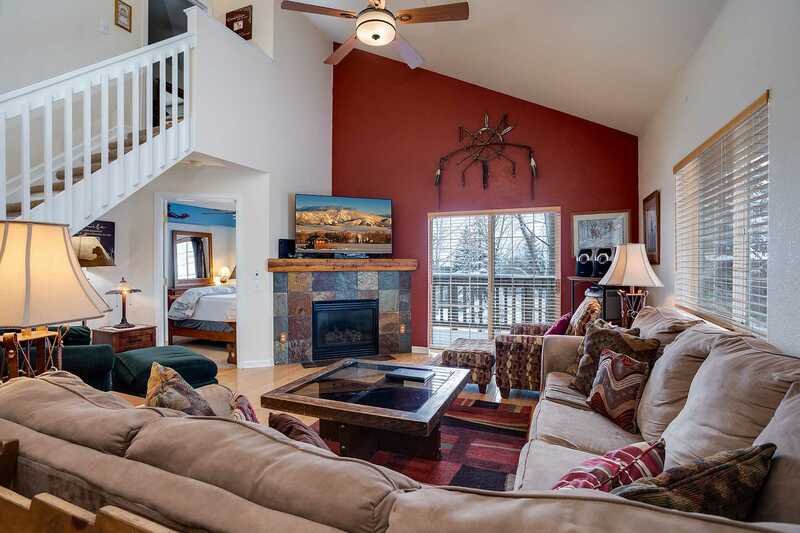 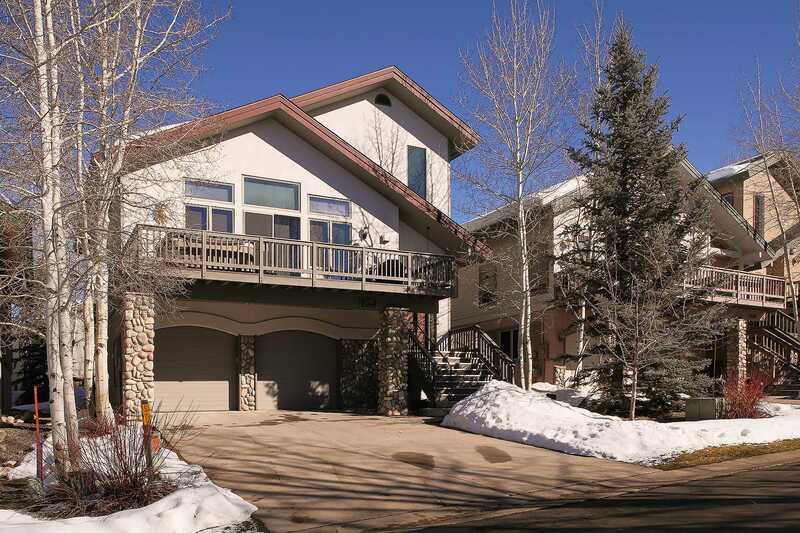 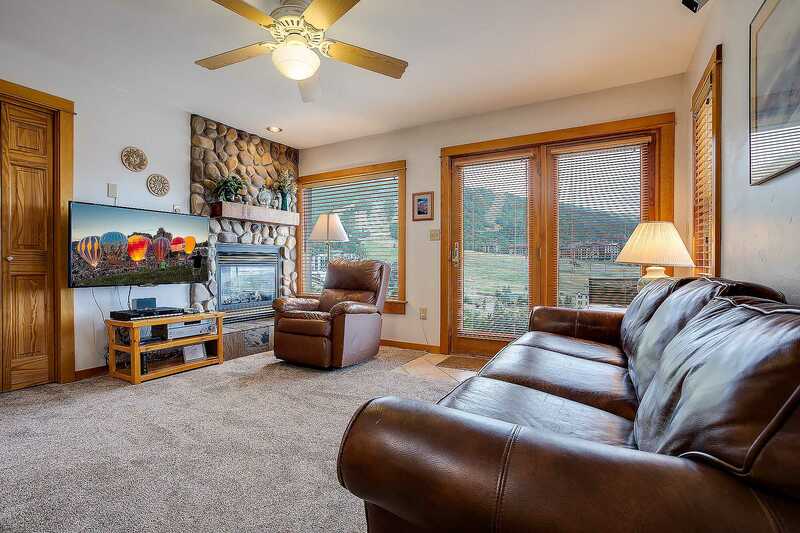 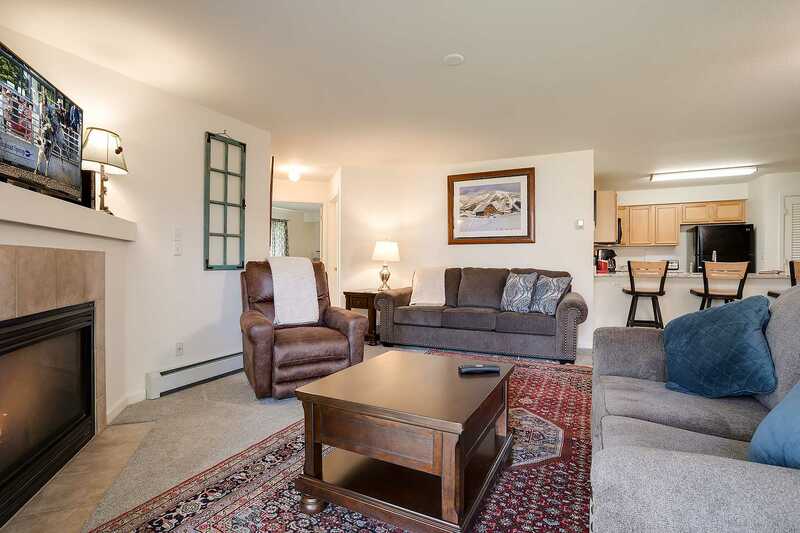 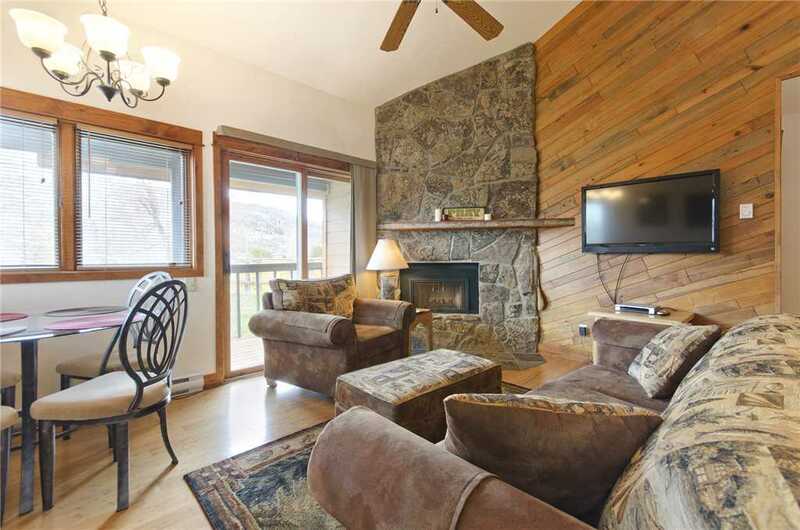 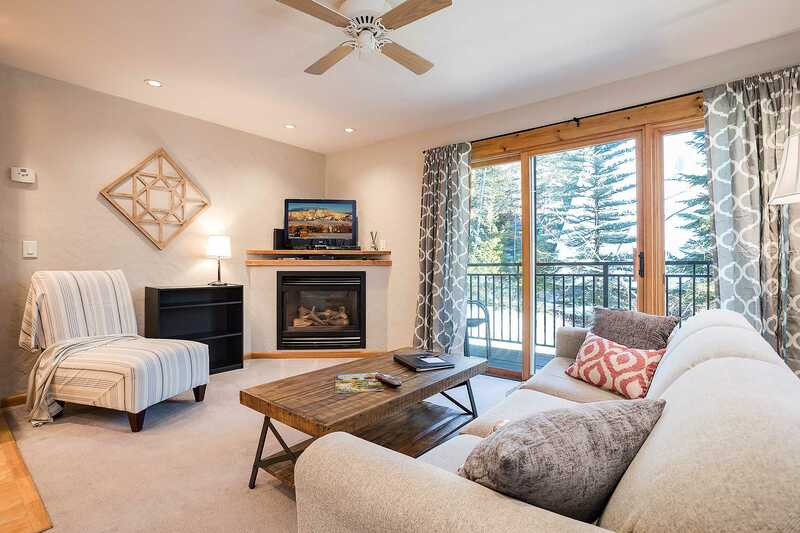 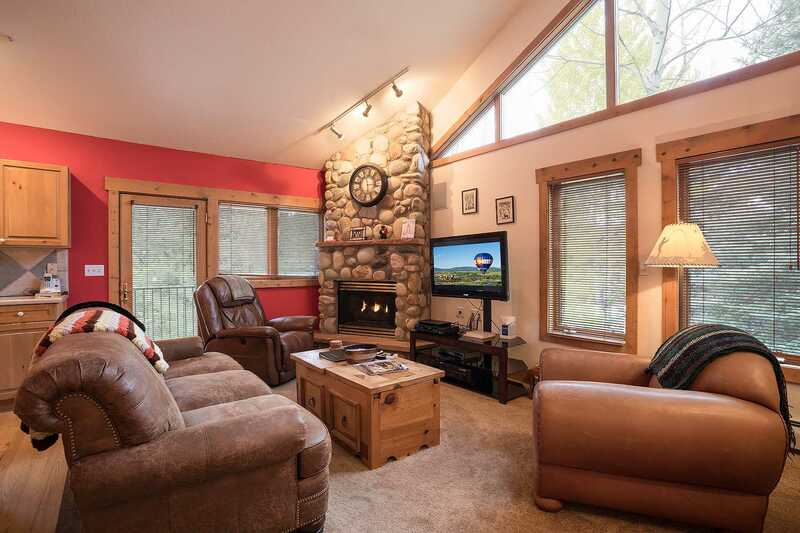 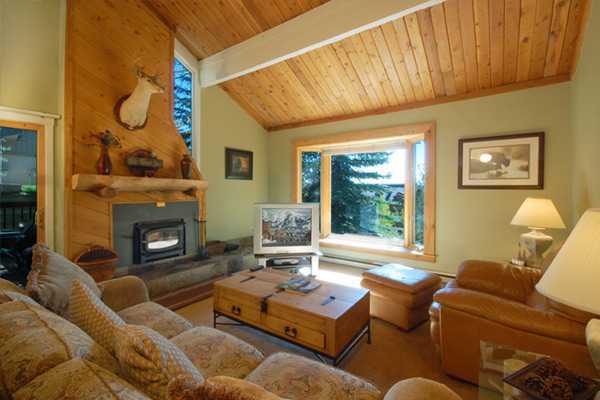 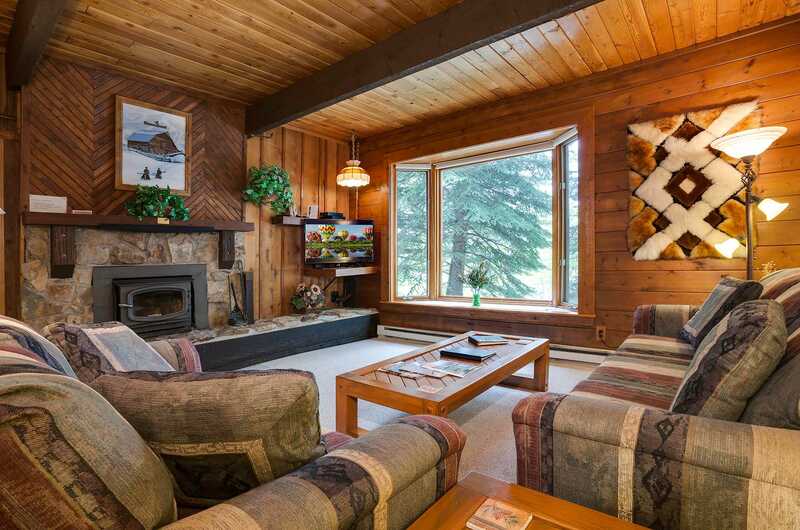 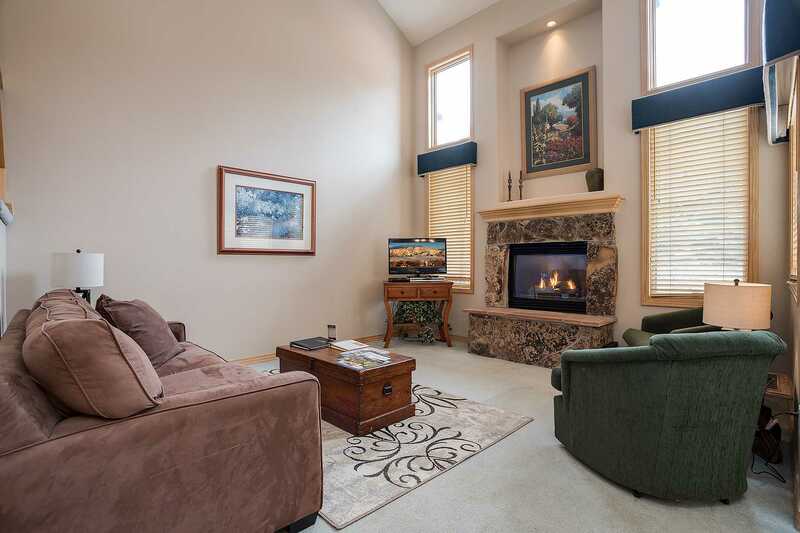 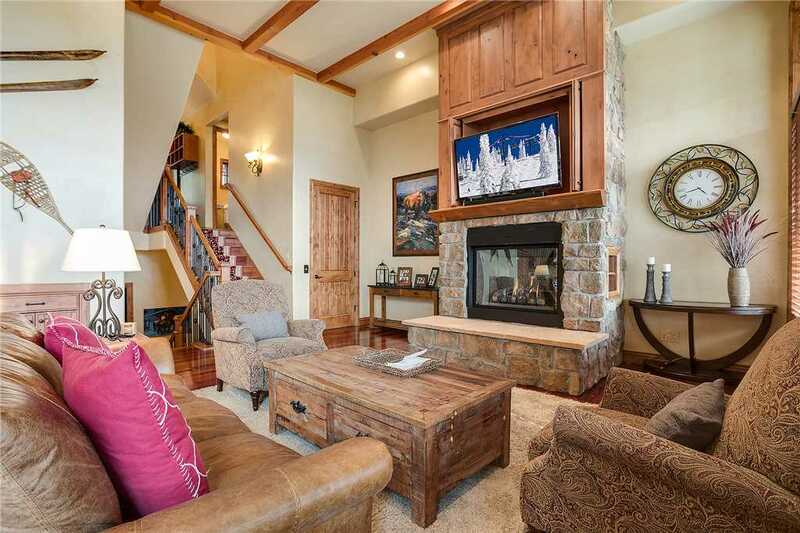 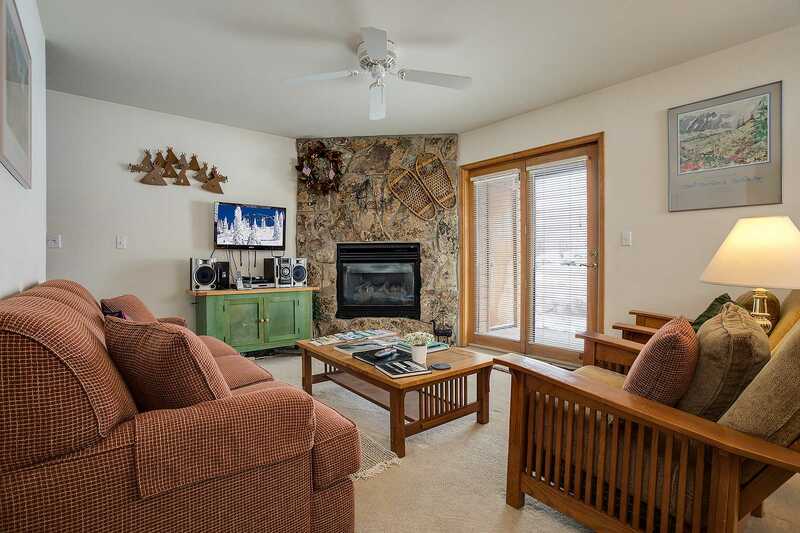 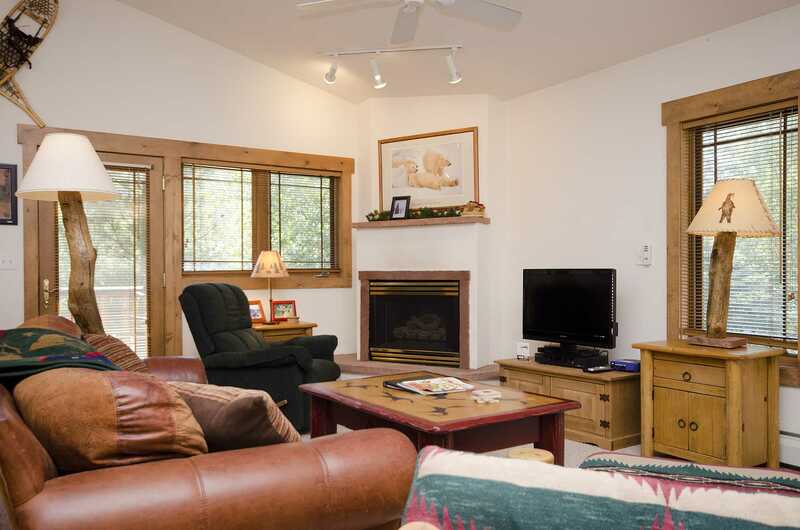 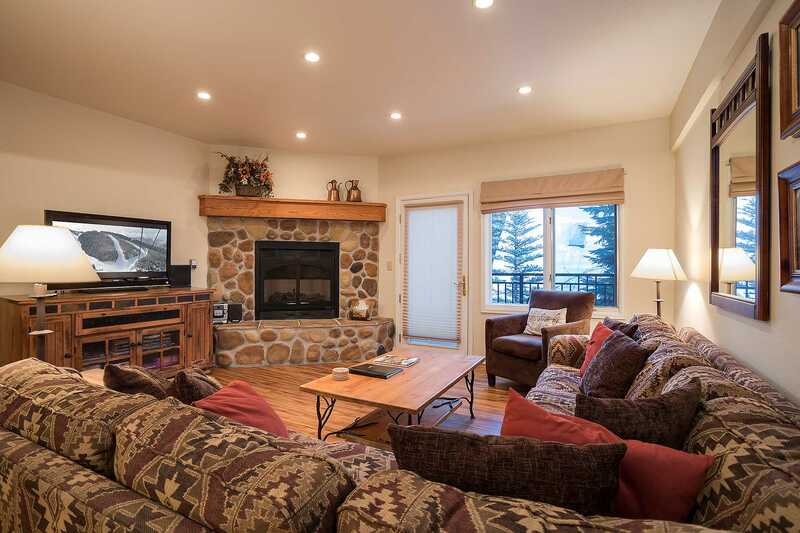 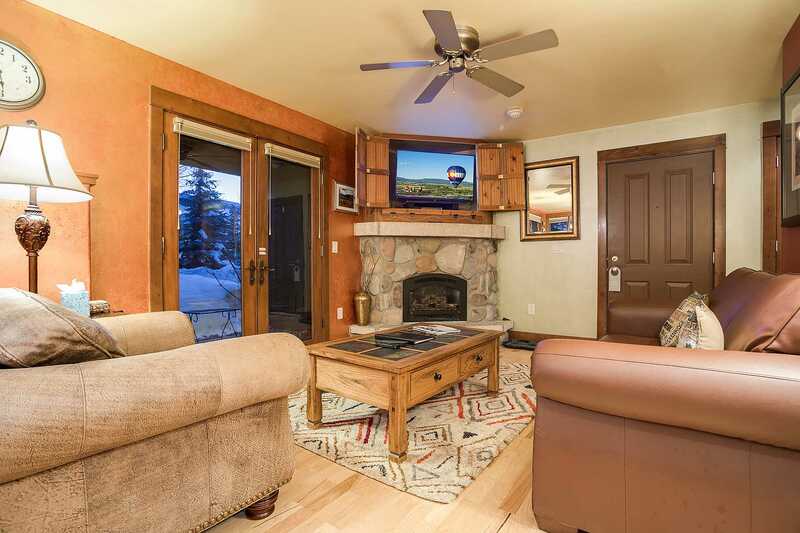 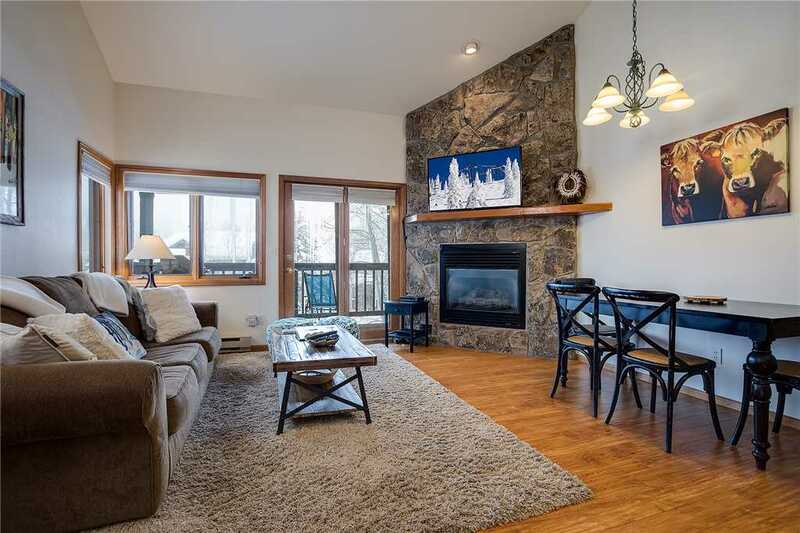 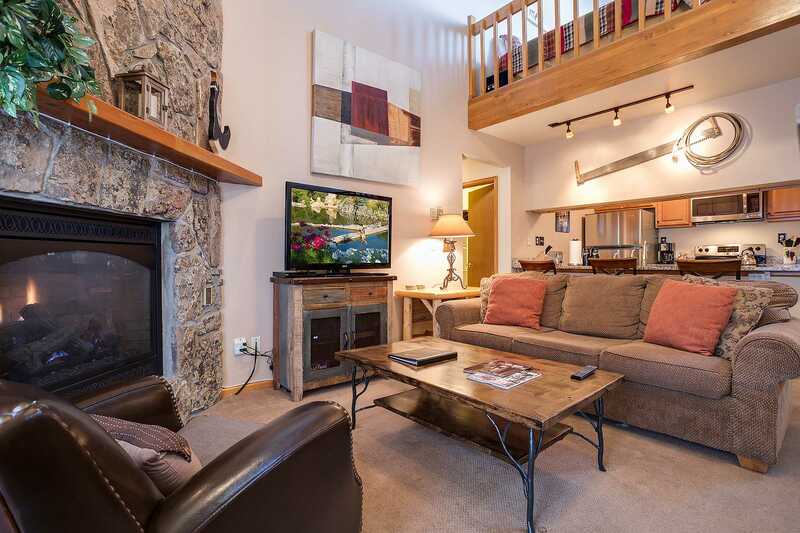 This collection of Steamboat Springs vacation rentals surround the Steamboat Resort base area as opposed to being located in downtown Steamboat Springs or further away from the mountain. 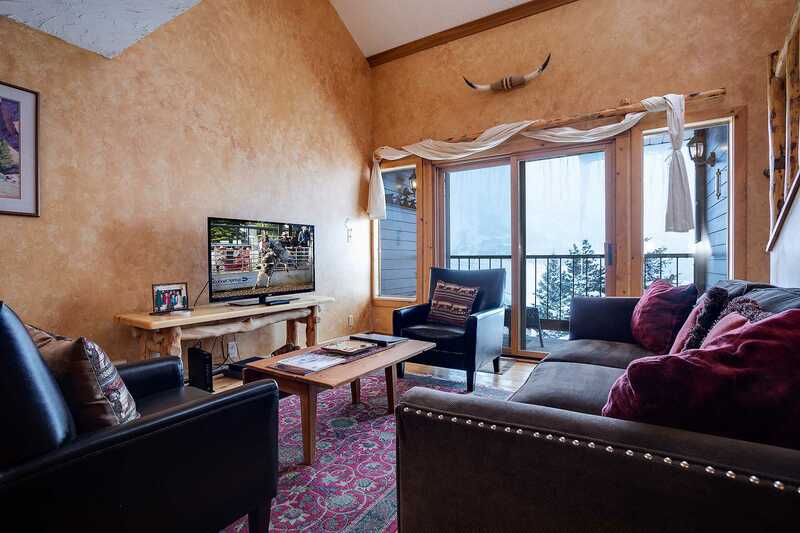 They are not ski-in/ski-out. 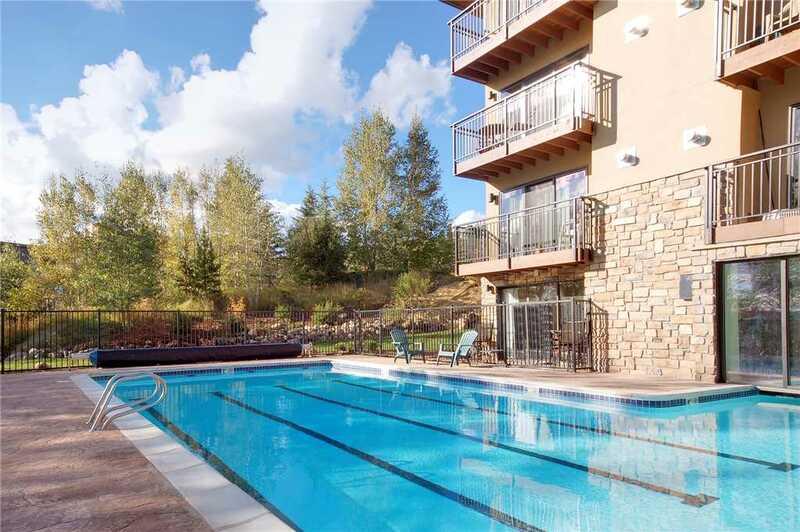 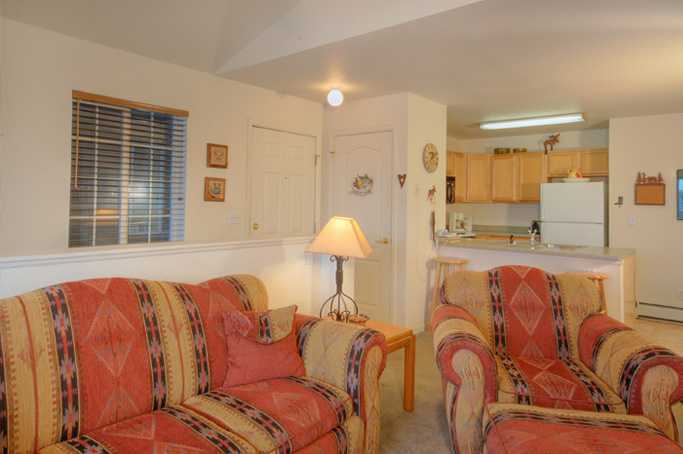 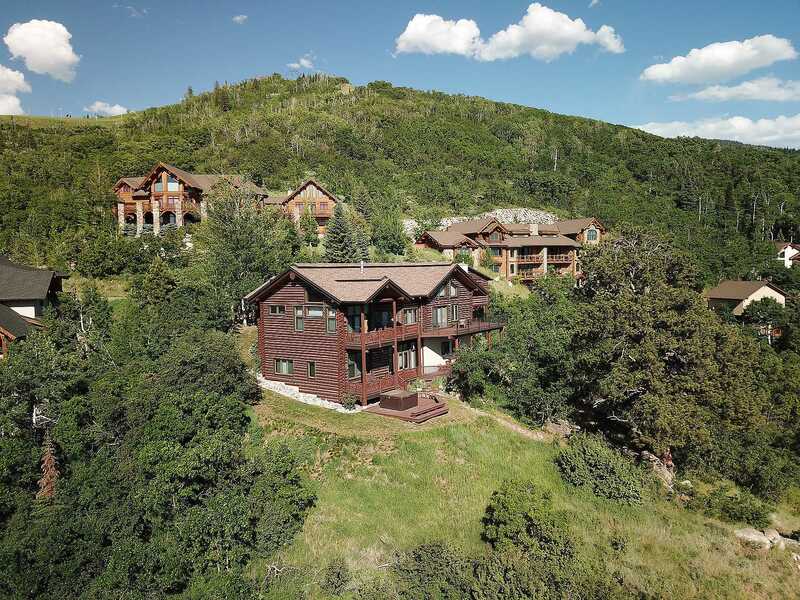 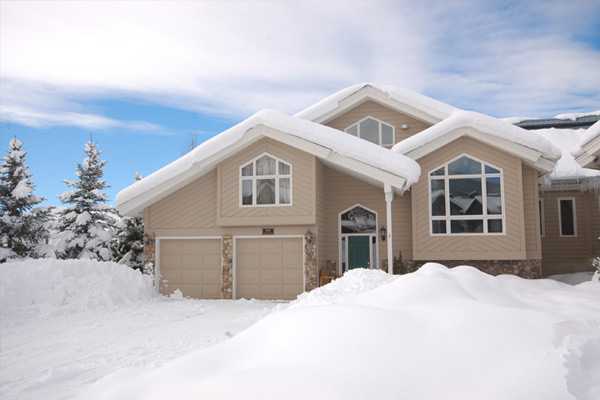 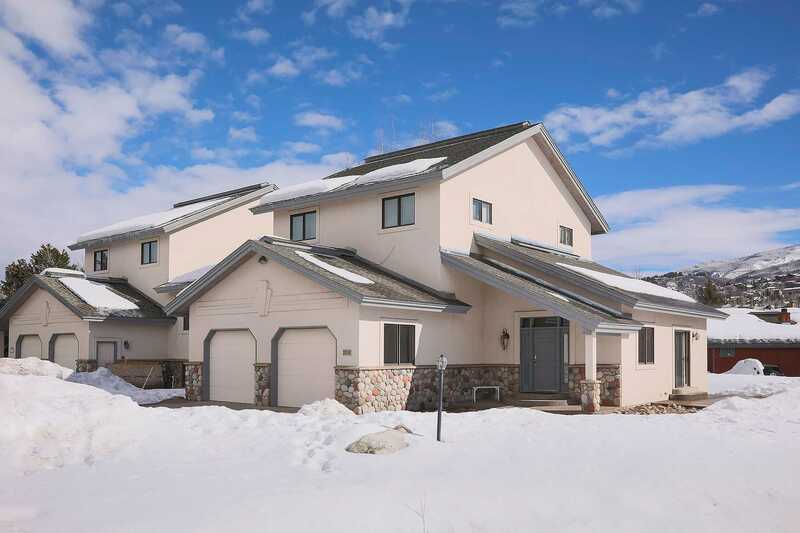 Each of these properties are located within one mile of the Steamboat Resort.